Pattaya Travel Guide | Thailand's Famous Nightlife and Beaches! Pattaya Travel Guide | Thailand’s Famous Nightlife and Beaches! Home » Pattaya Travel Guide | Thailand’s Famous Nightlife and Beaches! The light is always switched on here in Pattaya, Thailand. This is not to exaggerate to refer to another city that never sleeps after its big brother, Bangkok. Pretty much all they have in common is never-ending nightlife to celebrate all night long, Pattaya is everywhere pubs and clubs and bars. The city has made to world-famous walking street since long ago with hustle & bustle of nocturnal entertainment and massage parlors. 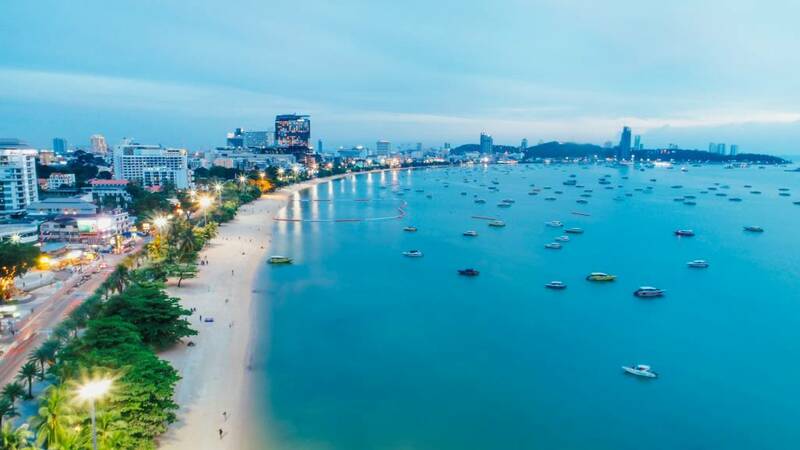 Pattaya nightlife is unbreakable which is why you need to have Pattaya travel guide as your personal compass among one of the busiest towns in Thailand. For all beach bums, prepare your swimsuit collection as there are many nearby islands to hop on: Koh Lan, Koh Phai, Koh Si Chang. In fact, there are not just a handful of things to do in Pattaya itself. Outside of its long-stretch beaches, water merriment, there are more activities to fit into a week-long Pattaya vacation. 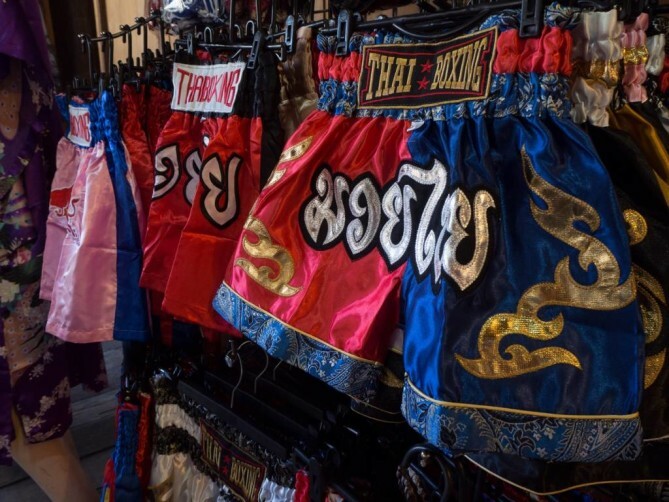 Those who’re after things to do in Pattaya can opt for shooting range, go-karting, water cable skiing or Thai boxing (Muay Thai), which is Thailand’s cultural martial art and is adrenaline-pumping activity for tourist spectators. 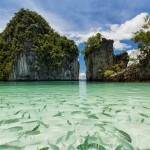 Pattaya Travel Guide today reveals you six interesting things vacation makers can’t dare to miss! Pattaya’s key tourist magnet is Pattaya Walking Street for domestic and international travelers. It is one of should-not-missed places to visit in Pattaya. Other versions of walking street elsewhere try to live up to that of Pattaya’s standard. But nowhere comes close to the tumultuous scenes and brilliant sights and sounds of Pattaya Walking Street. Makeshift transformation of neon-drenched strip are plain to see with live band, loud music, beer bars, discos, nightclubs and some tattoo studios. During daytimes are totally different affairs. A kilometer from Pattaya Beach Road end to the Bali Hai Pier is location of Pattaya walking street with buildings on both sides. When the night has come, the area is closed to vehicles from 7:00 p.m. – 03:00 a.m. 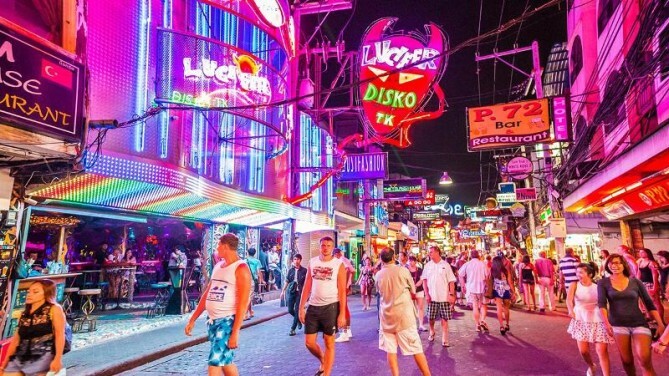 Catering to all the needs, Pattaya walking street has become the most talked-about destination for all globetrotters ever since before they’ve landed the city. In this Pattaya travel guide, the trick to enjoying Pattaya Walking Street is know what are expecting you and rolling with it! 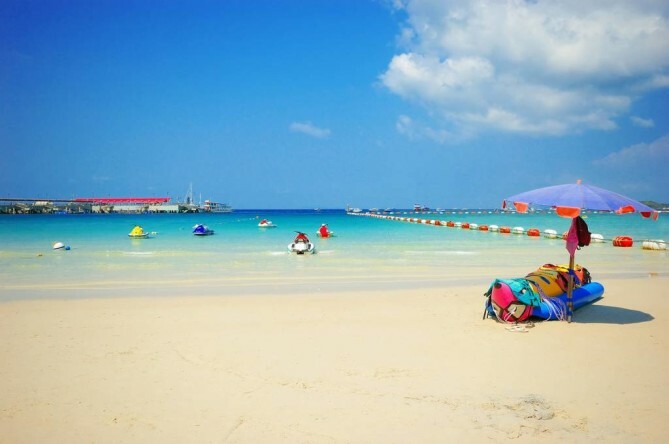 Enviably positioned 7 kilometers offshore from Pattaya beach, Koh Lan is small in size but big in all that it offers. 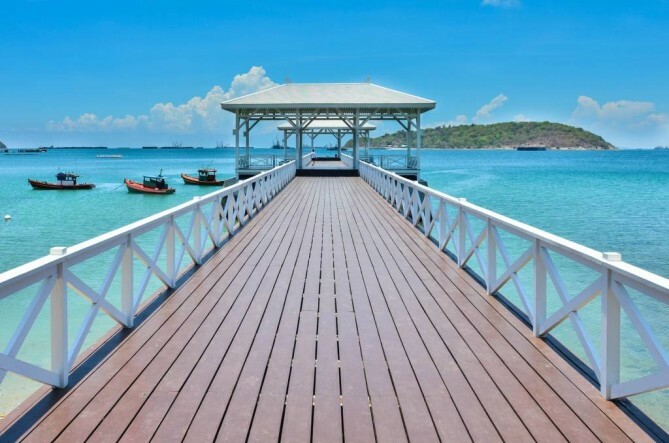 From azure waters, smooth sand and exuberant nature, vacation makers will not hesitate a moment to add Koh Lan as one of the places to visit in Pattaya in their Pattaya travel itinerary. 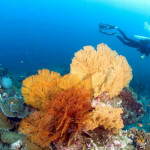 All Koh Lan seascape are meant for enjoyable time of water fight and marine merriment. 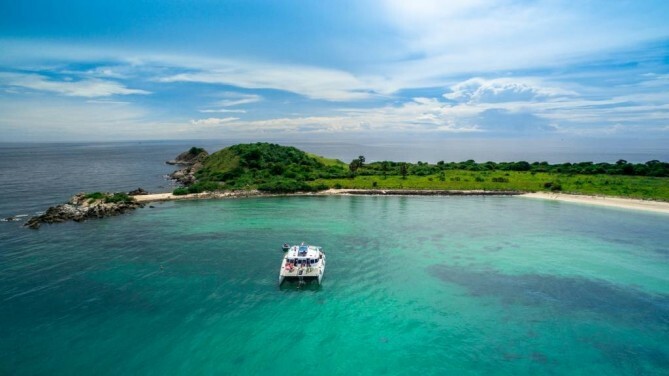 From Koh Lan to its neighbor lies one of the most unspoiled islands of Pattaya, Koh Phai. This far-off island is 9.5 kilometers east from Koh Lan. The elements that keep Koh Phai still virgin is that sleepovers are not allowed and there is no tourist-boat traveling back and forth to the island. For those wishing to set foot in Koh Phai, private boat charters are available and it takes over one hour to reach there. However, as a natural protected area under the Thai Royal Navy supervision, the paradisiac vibes of Koh Phai make sure it is worth the wait. Moving northward from U-Tapao airport to Si Racha is where many livable attractions expecting you. One of the most remarkable islands that still retain genuine local fishing village is Koh Si Chang. It is where more than 5,400 islanders call home. 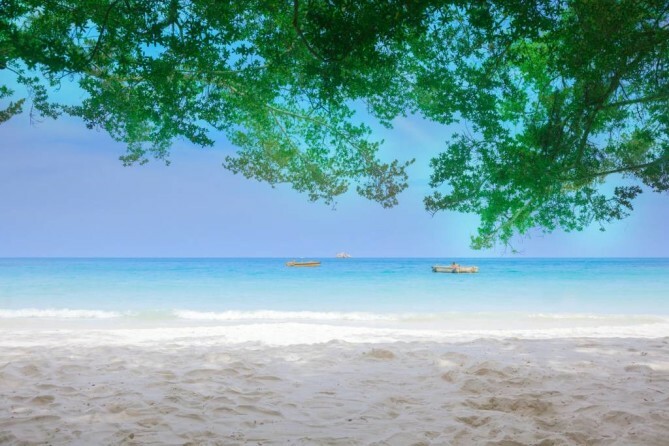 Out of idyllic beaches and sky-blue waters that holiday makers enjoy spending time on, Koh Si Chang offers temples and the one and only palace situated on the island. 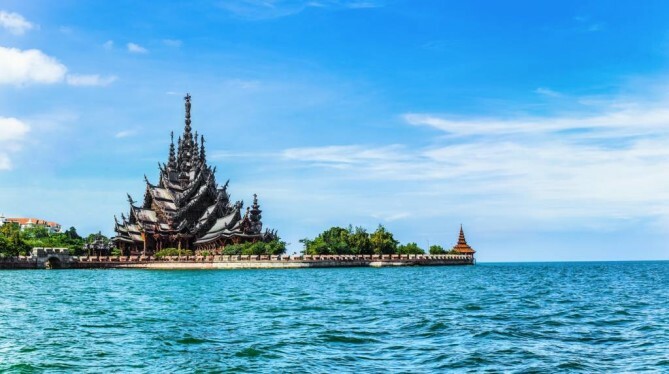 At a peninsular on the North Coast Pattaya, majestic structure takes its place for one of the places to visit in Pattaya this Pattaya Travel Guide has to offer, the Sanctuary of Truth. Not all religious constructions are still sights to see when looking closely to its details. That is not the case with Sanctuary of Truth due to the fact that it is entirely made out of wood by hand. It portrays delicate carving where all woodcarvers put their efforts in. 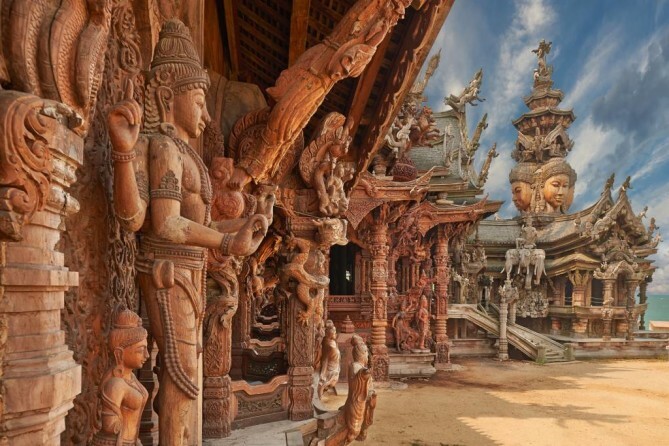 Visit the Sanctuary of Truth is one of the things to do in Pattaya you shouldn’t dare miss. From ordinary material to something magical, symbol of Buddhism and Hinduism as well as Thai, Cambodian, Indian and Chinese influences are embodied through its four wings harmoniously. For all that, the Sanctuary of Truth can’t be described as a temple nor is it a museum. There is no virtual definition, however, it is considered an archaic creation since the period of construction has started in 1981 and assuming to meet its expected completion in 2025. 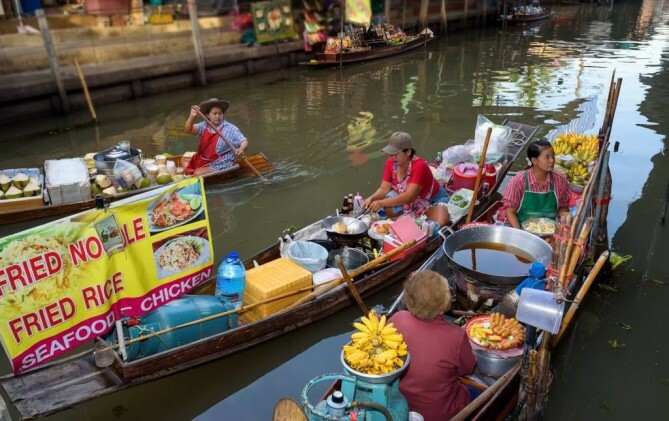 Thailand has never lost its root however, traditional trading by river of Thais still can be seen through a display of Pattaya Floating Market, one of Pattaya Travel Guide‘s iconic tourist attractions. When it is referred to as floating market, it means that vendors really do paddle their boats and selling their homegrown produces. Pattaya Floating Market is your best bet rarely seen in other countries but here in Thailand, anything is possible. Pattaya Floating Market is all-inclusive. It is called that because the market is divided into four main areas covering 100,000 sqm. The four areas represent four regions of Thailand: North, Northeast, Central and South. Tourists will be spoiled by choices of souvenirs, art galleries, local cuisines from all regions. 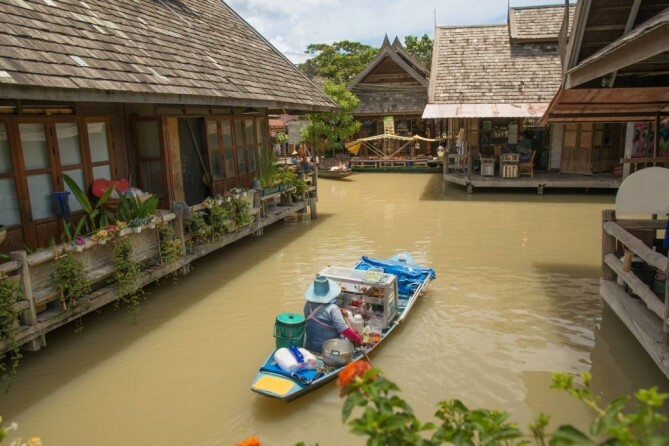 Considering what it has on offer, one of the things to do in Pattaya definitely can’t miss out going on a shopping spree at Pattaya Floating Market, a replica of authentic Thai way of life which water and river are at the heart of of Thai culture. It could be one of the world’s wonders revered by buddhists from all over. Pattaya’s best kept secret is not limited only to beaches but its religious sights too. 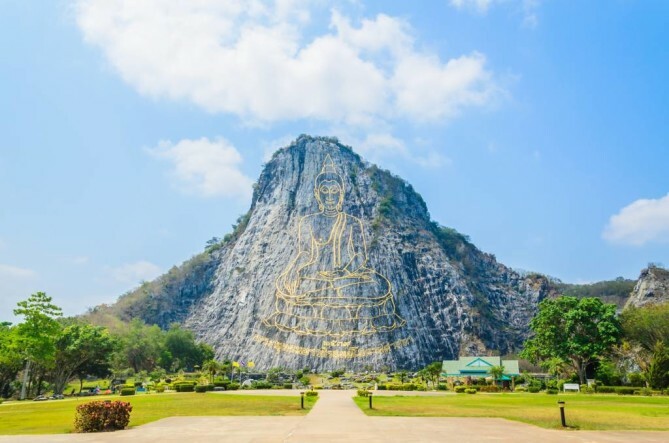 One of the must-see attractions in this Pattaya Travel Guide without question goes to the Buddha Mountain, an imposing natural erection that can be seen from miles away. 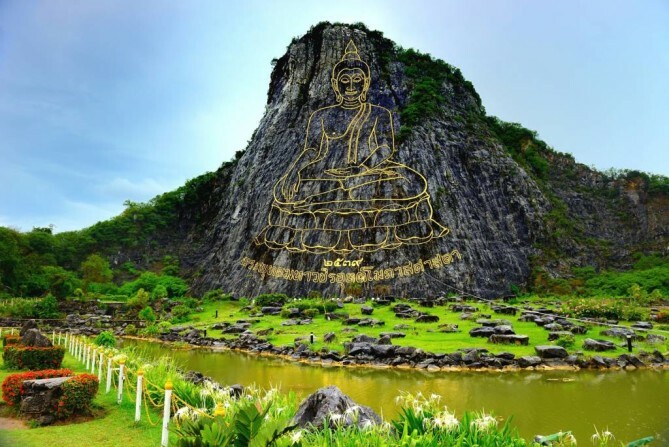 The Buddha Mountain is by far one of the greatest Buddhist arts in the reign of King Rama IX. This huge figure is set in a vast landscape among natural surrounds with only 15 kilometers away from South Pattaya. Before transformed into the Buddha Mountain, the original Chee Chan Mountain is an awe-inspiring landscape with unfortunate chance of gradual explosion by human. With a purpose to protect the mountain, the Buddha image was carved out of rock mountain using laser beam and embellished with gold leaf. The Buddha Mountain then emerged with its great height up to 109 meters, and 70 meters in width. Besides, it is an amazing religious site that we are able to appreciate today. If you love trees, if you love greenery, this Pattaya Travel Guide ensures here is the place to be. As simple as that, Nong Nooch Garden is beyond expectation of typical botanical garden with so much more varieties on offer. Being the largest tropical botanical garden in Southeast Asia, the title rest assured that a collection of plants and flower species are in well-kept environments. The increase in number of tourists up to 5,000 per day brought facilities equipped within the garden such as accommodations, restaurants, swimming pool as well as banquet and seminar halls. 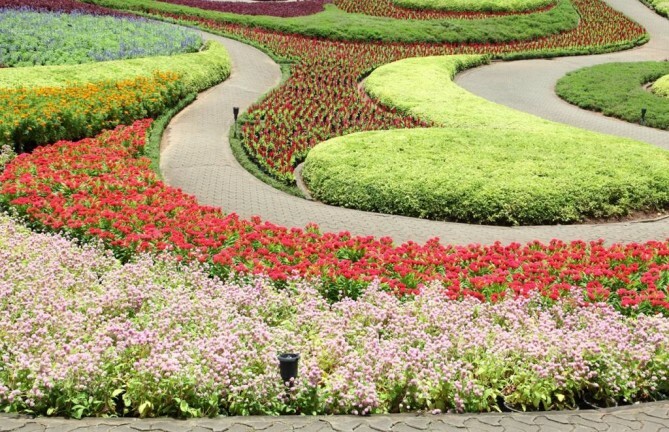 Give a full one-day trip to Nong Nooch Garden is not too much to explore its 1500-rai area because it is not just about exploring manicured gardens. Ever since its first launch in 1980, Thai cultural performance has been added in its daily schedule. The show is held in the theatre and incredibly accompanied by adorable elephants allowing for unusual experience and photo opportunities. 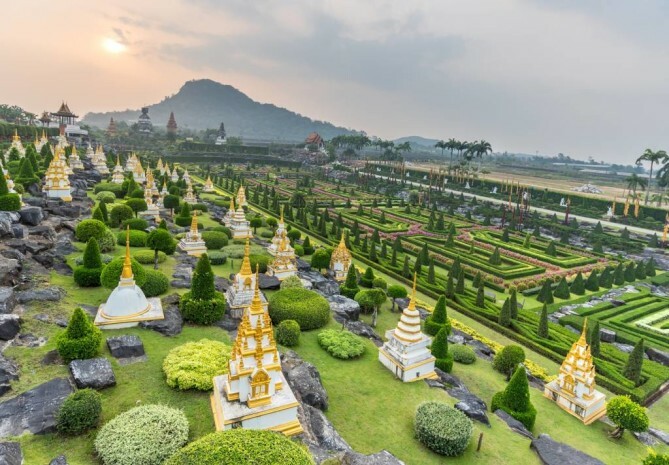 This all-inclusive activities on offer of Nong Nooch garden carefully follow the concept ‘A garden for all people of this world’ and that reflects how the garden has been developed from time to time until received international awards, honors and high rates by global website. Book your flight to Pattaya today! Visit http://www.bangkokair.com/eng/flightdeals/view/samui-pattaya to check flight availability.